At Bengaluru investors’ meet, Odisha was assured of investments worth Rs 90,490 crore with JSW steel expressing interest to set up a steel plant in Odisha worth Rs 50,000 crore. “I personally met heads of 24 companies today. 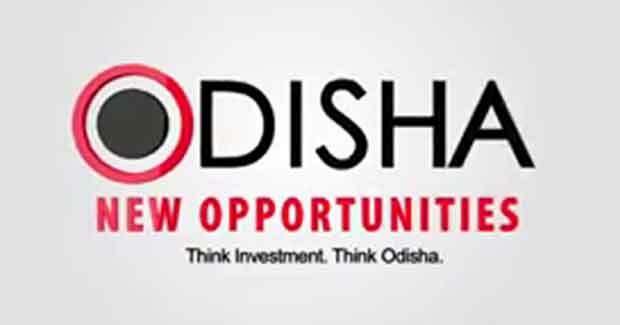 The Rs 90,000 crore investments are set to create more than 70,000 employment opportunities,” said Chief Minister Naveen Patnaik after the meet. According to sources, Jindal South West (JSW) company has also proposed to set up a Rs 1500 crore Slurry pipeline project. Tata Power has pledged investments worth Rs 1250 crores in green development, hospitality and real estate. With an aim to be amongst the top three startup hubs of the country by 2020, chief minister Naveen Patnaik on Friday unveiled the Odisha Startup Policy, 2016 during the investors meet in Bengaluru. The policy aims to create around 1000 startups in next five years. Stating that Odisha is emerging as a manufacturing hub on the east coast of India, Naveen said the focus of the government is to promote employment intensive sectors. On industrial-infrastructure in Odisha, the chief minister said, “We are developing large investment regions in the form of National Investment and Manufacturing Zone at Kalinganagar in Jajpur and a petroleum chemicaals and petrochemicals investment region (PCPIR) at Paradip. The chief minister also unveiled the master plan for the Invovalley-II, the upcoming IT hub in the city. With an annual average growth of 10 per cent, the state government aims to enhance its export potential of IT products to Rs 38714 crore by 2022-23.